What's in your vehicle today? Don't just think about the actual components of your car; consider the other items you've added to it. You may have upgraded your stereo system to offer a better musical experience on the road. 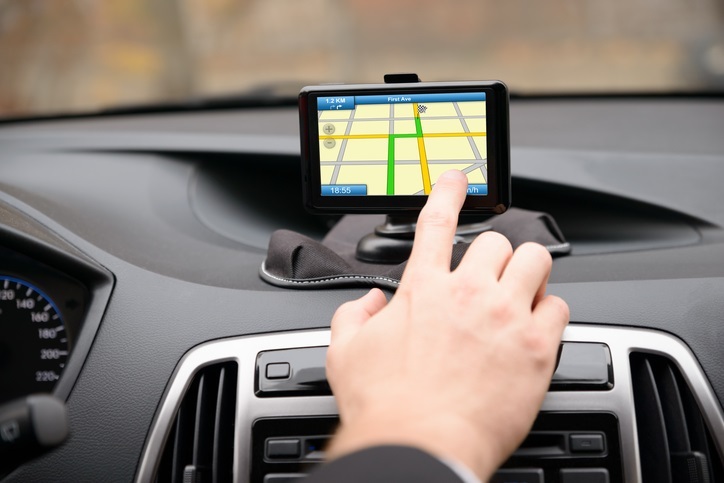 You may have a newly installed GPS system that is helping you to navigate around the region. If you have any of these upgrades to your vehicle, it may be time to think about upgrading your car insurance, too. Does Car Insurance Include Your Contents? Though most car insurance plans may provide you with some level of financial protection for the items in your vehicle, you should never assume you have coverage for high value items. For example, if you have personal property in your car – items that you bring in and out of your car often – your auto, home or renters policy will likely cover them (depending on the item and the particular situation). However, other items — including items that you've installed in your vehicle or use solely in that vehicle — may need a bit more attention when it comes to car insurance coverage. Take a look at your auto insurance policy. On it, you can find out how much coverage you have for the contents of your vehicle. This may be about 10 percent of the value of the vehicle. There is also often a per-item limit. It's important to consider the value of any items you've added to your car insurance plan. Are these so valuable that they exceed existing coverage limits? If so, it may be time to extend the amount of coverage you have. You may be able to add an endorsement to your car insurance to cover the value of these additional items. Today's vehicles often include high end electronics and other fancy add-ons. These items may not be protected under an average car insurance plan. However, you can adjust your policy to ensure it matches the amount of value these items are adding to your vehicle. Don't wait until you need to file a claim to get this type of protection in place. Call Guardian Insurance at (855) 554-6482 for a Georgia car insurance quote.